The Ahuroa Hall Advisory Committee Annual General Meeting will be held Wednesday 9th May . Kick off at 7pm. We welcome any new members to join our committee and any new ideas to help make sure our Hall is well used in our community. We would really like more members to help run more community events at the hall and more fundraising events to fund projects, and, the more the merrier! The meeting will be held at 7pm at the Ahuroa Hall, 1345 Ahuroa Rd. Right next door to Ahuroa School. The Ahuroa Hall Advisory Committee. 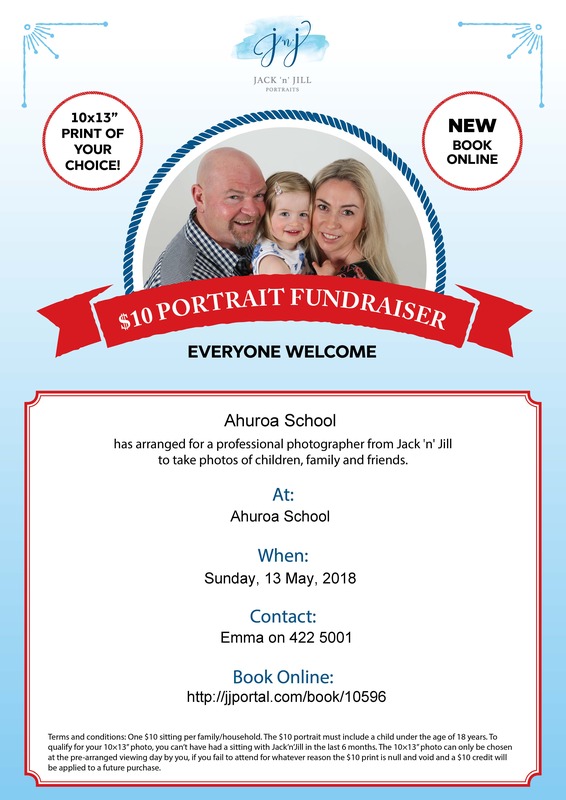 Ahuroa School has arranged for a professional photographer from Jack ‘n’ Jill to take photos of children, family and friends. I am sending this out to keep you informed of what has happened recently. Be on the Alert an increase in burglaries from Parakai Helensville right through to Hobsonville, West Harbour areas have occurred recently. Remember to lock up your homes and set your security systems. If away please have neighbours collect the mail and keep an eye out for you. Be aware of strange vehicles hovering in your street and take rego numbers if possible. 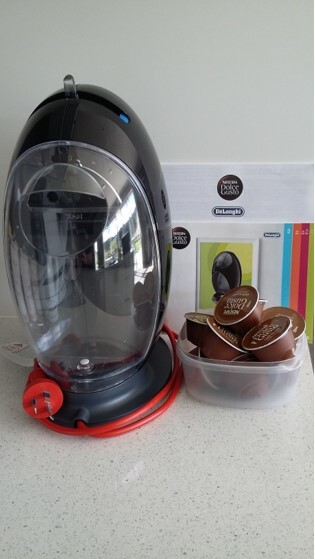 These could be of use later if an incident occurs. We urge you to ensure that your properties and vehicles are secured at night. Please call Police on 111 if there is any suspicious activities in your area. If you have any information relating to these burglaries or any other crime in the area please Crime Stoppers on 0800 555 111. Be vigilant and keep safe. The original information was published on our Facebook Page: https://www.facebook.com/groups/RNSINZ – It is a closed group. We accept all residents within the Rodney Police District.